Anas Trade Links Pte Ltd.
We are acknowledged as a trustworthy name based in Membina(Singapore) and offering products to diverse Membina(Singapore)s. We are associated with renowned transportation providers to ensure delivery of consignments is carried out without a glitch and in a timely manner. 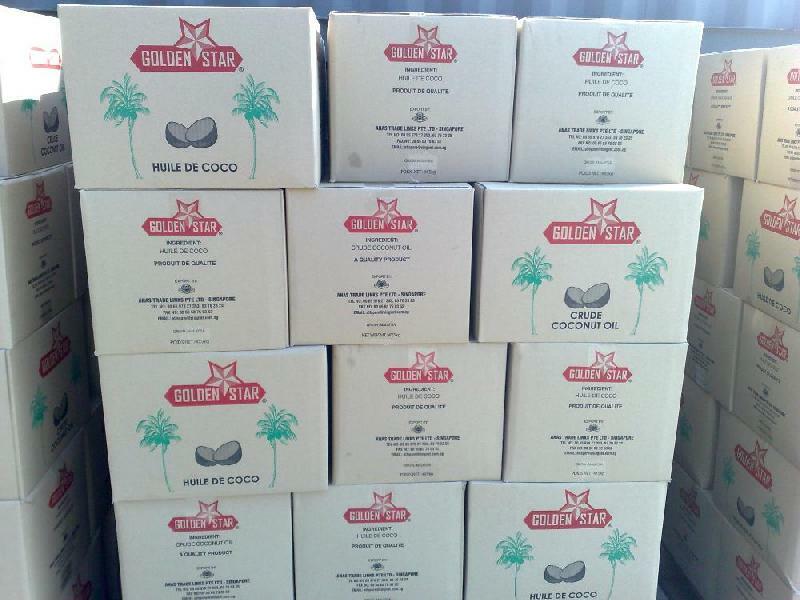 The Crude Coconut Oil, supplied by us, is free from impurities and totally hygienic. Looking for Crude Coconut Oil?